Ceiling fans get a bad wrap, y’all. And I get it, I totally do. 90’s (and before) fans are not that cute. But, let’s get real. 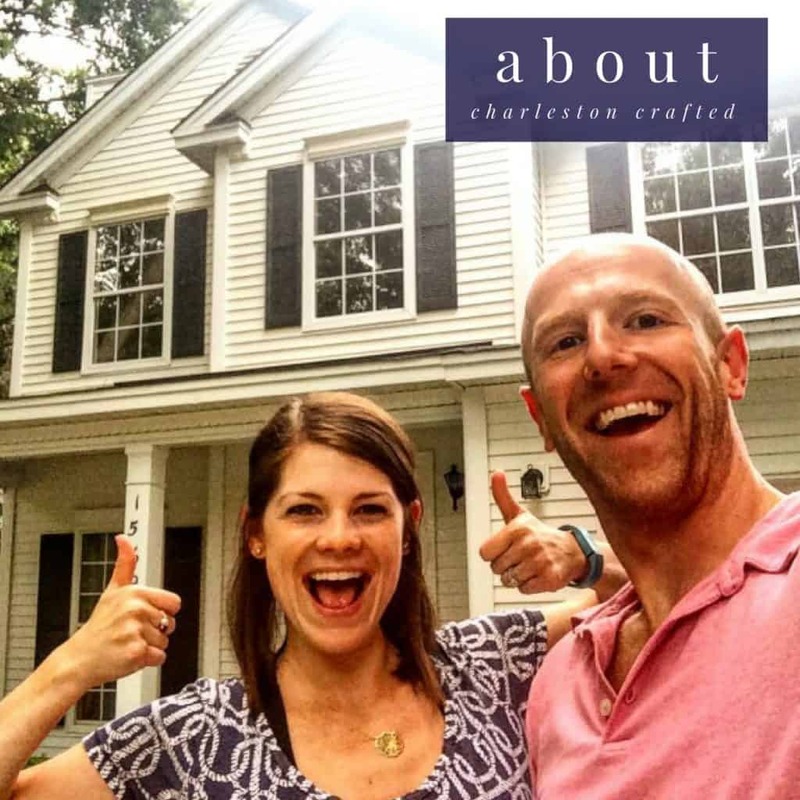 if you live anywhere warm (hello, South Carolina) fans can make a huge difference. I honestly have a hard time sleeping without one. I don’t think we will ever design a bedroom without a ceiling fan – at least not a bedroom that gets used very often. But, of course, you don’t want something ugly. That’s why I was so excited to find such a stylish ceiling fan for our nursery. Sleek design – a smooth shape that looks like one solid piece looks much more modern than a multi-colored or material fan. A remote – dangling strings date a fan really quickly. I prefer fans with a remote control – they are much easier to use and look nicer, too! 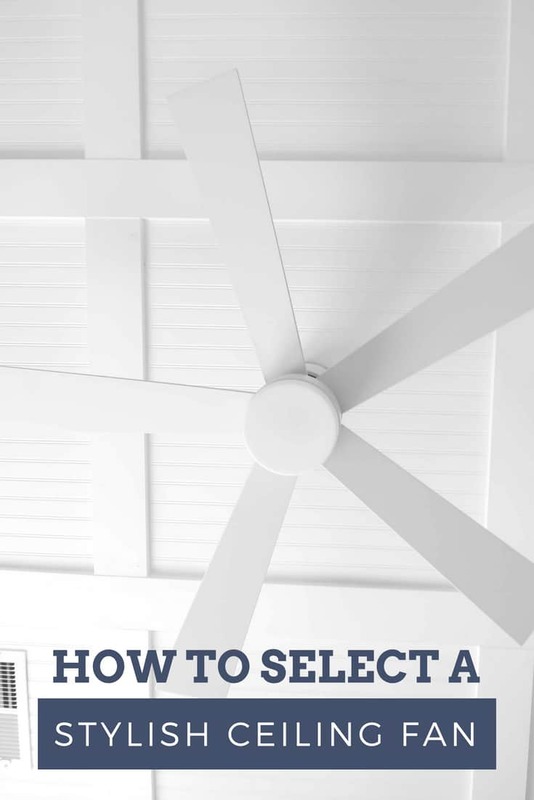 A statement – or not – a big decision with a ceiling fan is if you want it to be a focal point in your room or not. In most cases, you do not. 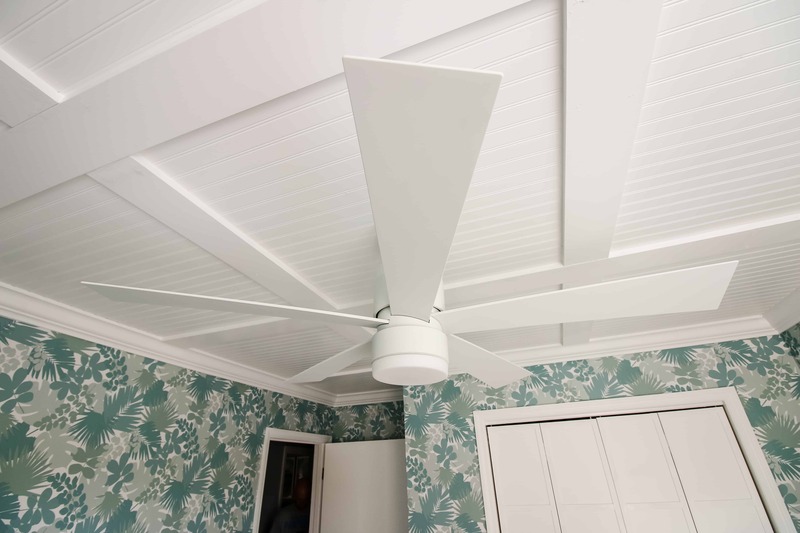 We were looking for a fan to go along with our coffered ceiling, which is the real star of the show. 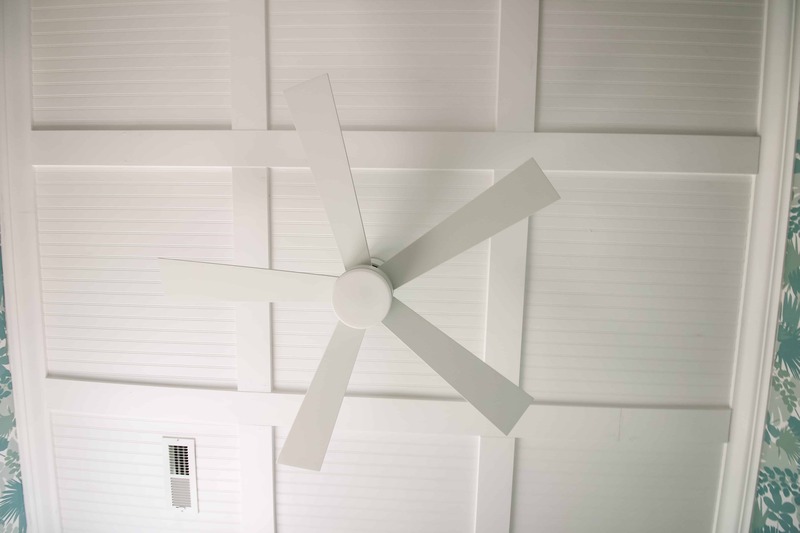 In this case, it’s best to get a fan the same color as your ceiling, for a more low-profile look. The airflow – this fan can really blow! It blows over 5,000 cubic feet per minute, which might be hard to imagine, but it can get a really good breeze going, even on low. Such an upgrade from our 90’s fan! 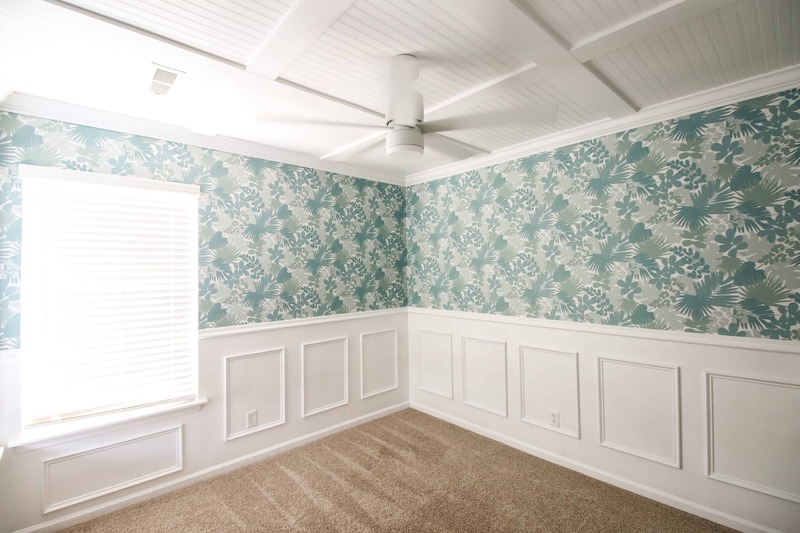 How do you feel about ceiling fans? Do you have a favorite one lately? « Would We Recommend a Child Birth Class?